Blue Cube are a proudly independent Travel Management Company headquartered in Richmond upon Thames with additional offices in Central London, Glasgow and Accra, Ghana. We are a ‘high touch’ service orientated organisation offering the best offline service in the UK, as well as on-line booking and reporting solutions. 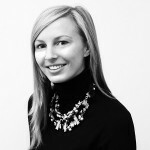 We successfully provide an unrivalled corporate travel experience to our varied client portfolio. 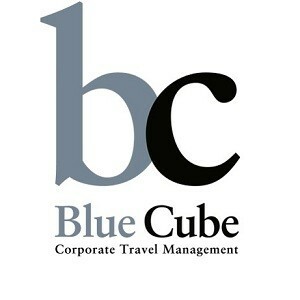 Blue Cube is a travel consultancy, rather than being a travel facilitator or simply an order taker. The company recruits only the best staff in the business who provide timely cost effective travel solutions to our clients often complex travel itineraries. By working with Blue Cube Travel our clients gain access to myriad of competitive discounted rates such as air fares, hotel rates and car hire. You can trust Blue Cube Travel to always deliver on service whilst offering excellent value for money.